2-Day Group Tour to China's Snow Town on December - CHINA SNOW TOWN GROUP TOURS - Harbin Ice and Snow Festival English Speaking Small Group Tours, Harbin Winter Clothing Rentals ,Harbin City Group Tours, English Speaking China’s Snow Town Small Group Tours, Coach or Bus Tours, Harbin, China. 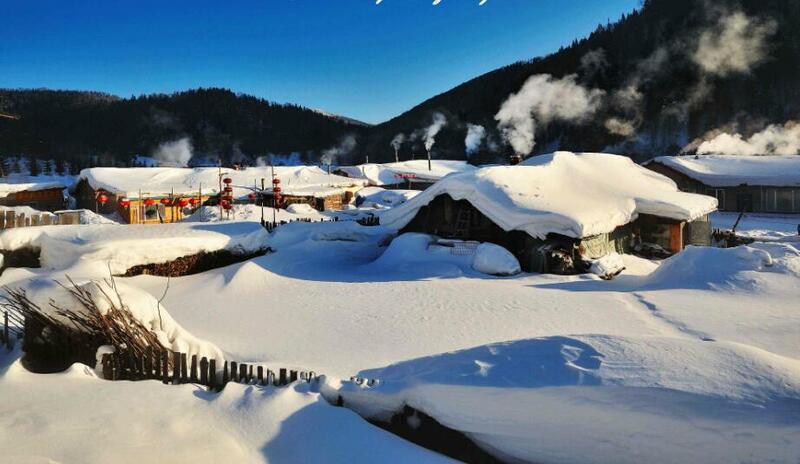 This 2-day small group China's snow town tour start date1-2, 8-9,15-16 on December on weekend saturday and sunday. group tours include China's snow town entrance ticket, 2-time lunch, 1 time dinner. one night snow town hotel. start from Harbin hotel, morning our Harbin tour guide will meet at your Harbin hote, then take you go to China's snow town on the way you will enjoy speacil and beautiful snow scenery and can play on snow. live one night at snow town, next day morning around 10:00am drive back to Harbin one also eat lunch on countryside resturant tast different food.